With hundreds of ongoing research projects being conducted every year, regular access to new the best lab equipment and supplies is crucial to the success of many science programs at Rockefeller University. For example, Rockefeller University is home to over 100 laboratory heads, fellows and research affiliates who are currently conducting basic biological and biomedical research - at Rock U, Memorial Sloan-Kettering Cancer Center, Weill Cornell Medical College, The Howard Hughes Medical Institute and a variety of other centers and institutes. These researchers are highly subsidized for their efforts, and regularly reinvest this funding in the expansion of research facilities and the purchase of new lab supplies and equipment for ongoing projects. Rockefeller University is constructing a new $240 million, two-story, 160,000 square foot research building. 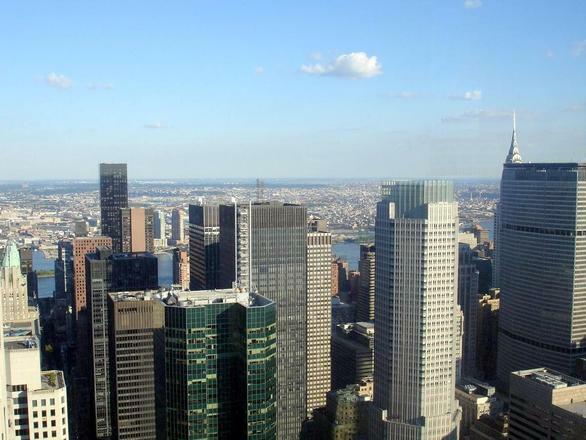 Five new private gifts of over $29 million will be given to Rockefeller University to help offset current federal budget cuts. The gifts range in size from $3 million to $10 million and are a part of fundraising campaign for Collaborative Science, which was established in 2008. Five Rockefeller scientists were recently awarded five-year grants for "high risk research" from the NIH. The rewards, which run over a five-year period, are part of a $155 million NIH awards program for innovative and high-risk disease related research. 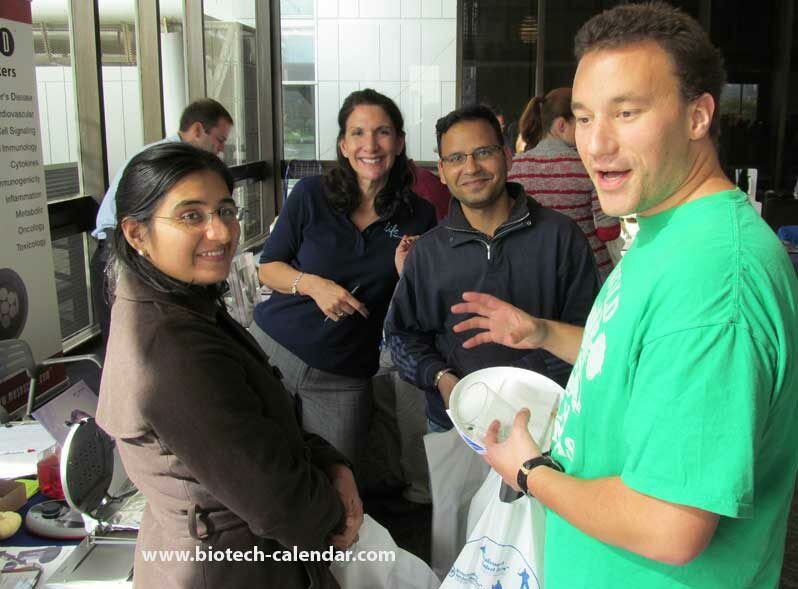 Biotechnology and lab supply vendors can benefit from meeting these highly funded researchers from Rockefeller University, by participating in upcoming life science events hosted by Biotechnology Calendar, Inc. The best way to connect face-to-face with these prominent and well-funded professionals - in order to discuss their upcoming lab supply needs - is by exhibiting at the 20th Semiannual BioResearch Product Faire™ event at Rockefeller University. Meet with many different companies to discuss newly available products. Compare products and prices to learn about what products fit research needs and funding. Save lab time by meeting with numerous lab suppliers in one place. Schedule equipment demos with lab supply companies and arrange for follow up discussions and sales. 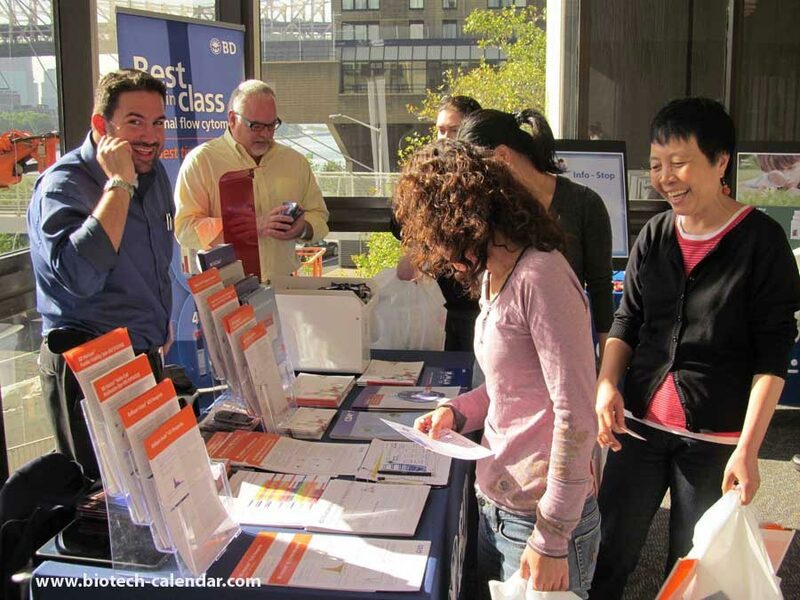 Last year, the BioResearch Product Faire™ events at Rockefeller University attracted 797 attendees from 33 different research buildings and 75 on-campus departments. These are prominent and decision-making scientists, healthcare professionals and researchers who have the funding and ability to purchase large amounts of lab supplies for their 2016 research needs. The 20th Semiannual BioResearch Product Faire™ event at Rockefeller University takes place on March 24, 2016, and is a great opportunity for lab supply vendors to meet members of the life science research community who are interested the latest in biotech, lab supplies and lab equipment in one place, on their own campus.